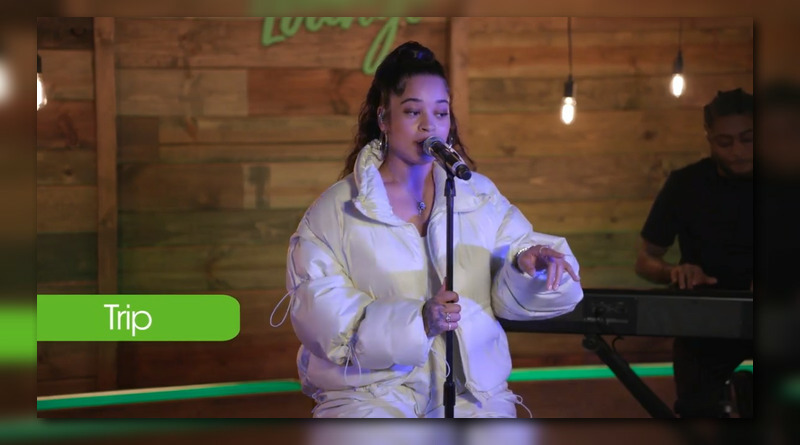 UK singer Ella Mai performs “Naked” live for Cricket Wireless. 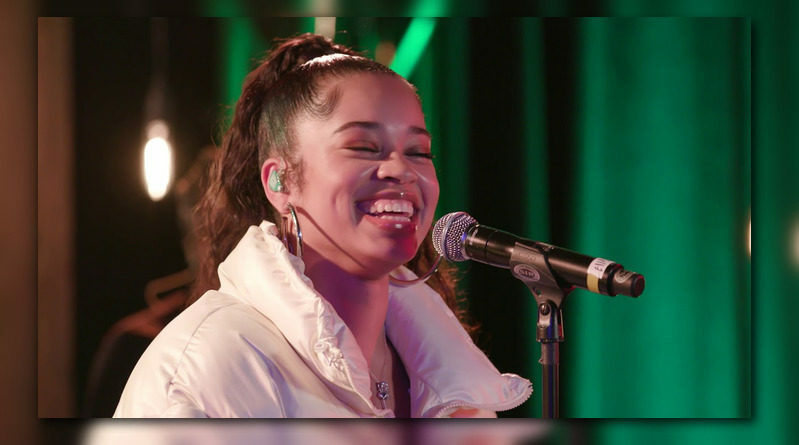 Ella Mai performs her hit single “Trip” for Cricket Wireless. 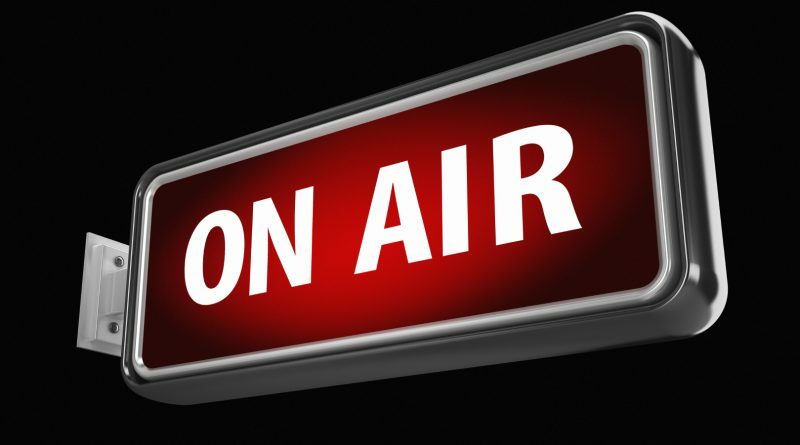 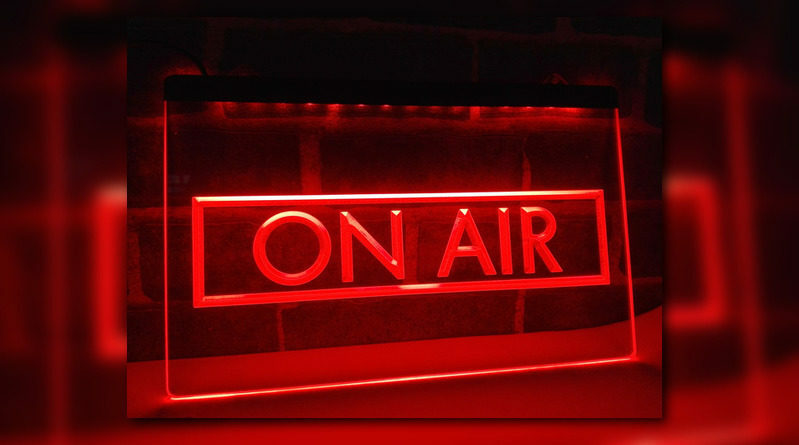 March 8, 2019 March 8, 2019 DJ P.R. 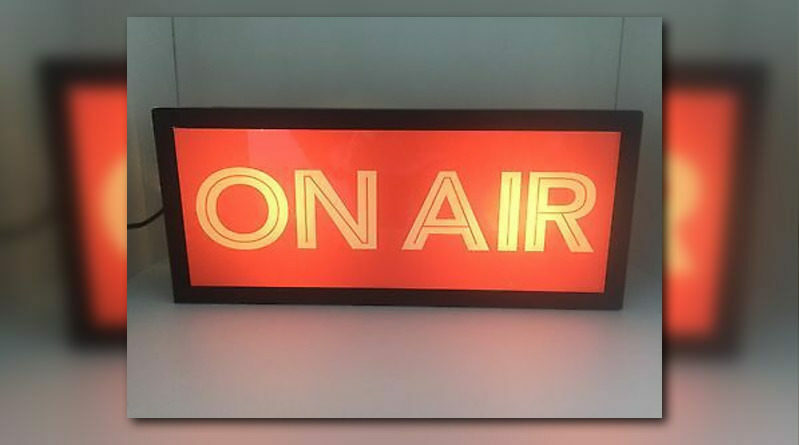 0 Comments 21 Savage, Alicia Keys, Andre 3000, Ariana Grande, Big Boi, Boogie, Chris Brown, DCMBR, Drake, Ella Mai, J. Cole, Jag, Meek Mill, Nick Grant, Outkast, Rockie Fresh, Royce Da 5'9", Sleepy Brown, Summer Walker, T.I. 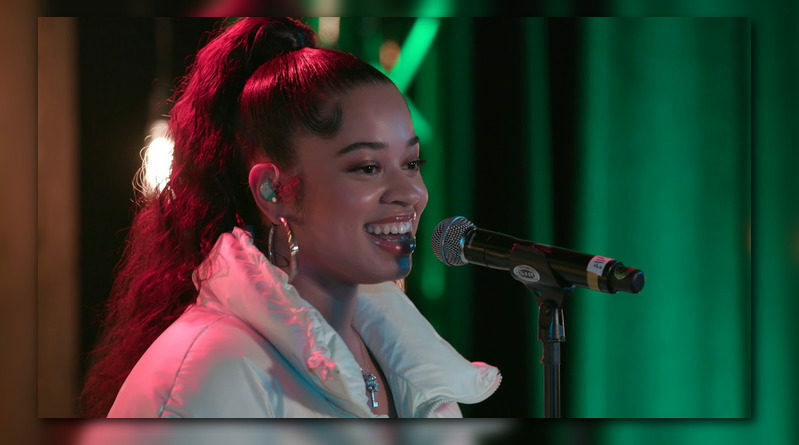 Ella Mai performs her hit single “Boo’d Up” live for Cricket Wireless. 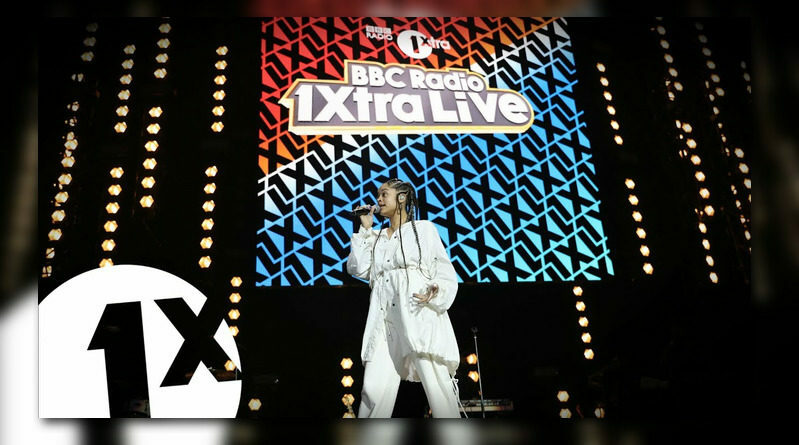 Ella Mai performs her “Trip” single for 1xtra Live. 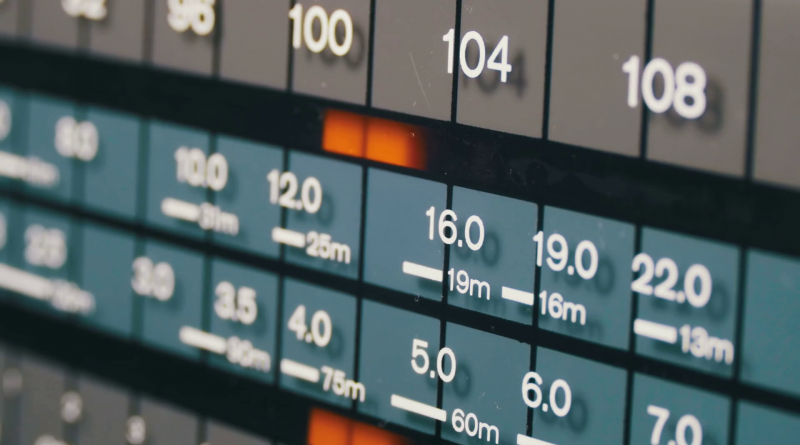 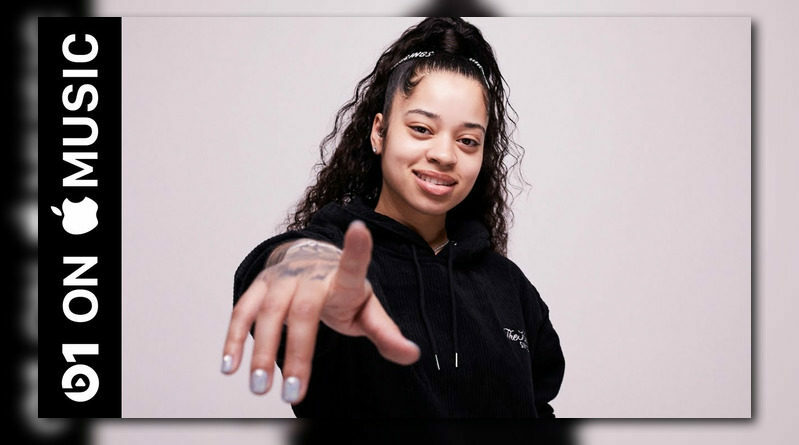 British singer Ella Mai returns with a matching set of visuals for “Shot Clock” from her self-titled debut album. 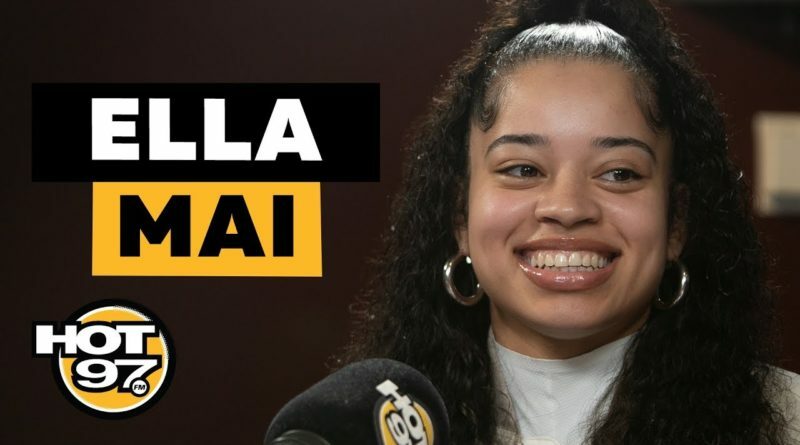 Ella Mai talks to Julie Adenuga about here two 2019 Grammy nominations, UK headline tour and working with Meek Mill and H.E.R. 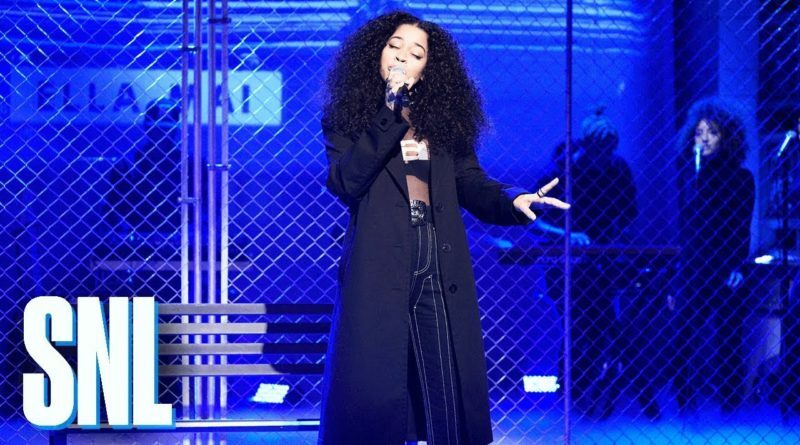 Ella Mai performs her hit singles “Trip” and “Boo’d Up” on Saturday Night Live. 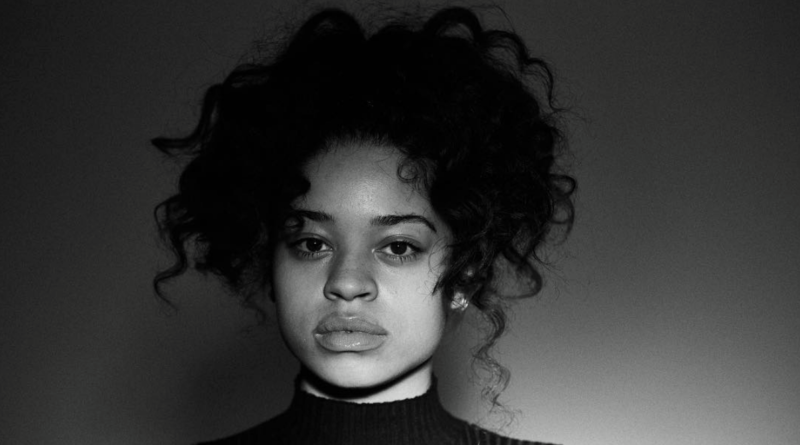 Ella Mai talks “Boo’d Up”, working with DJ Mustard and bragging about her success. 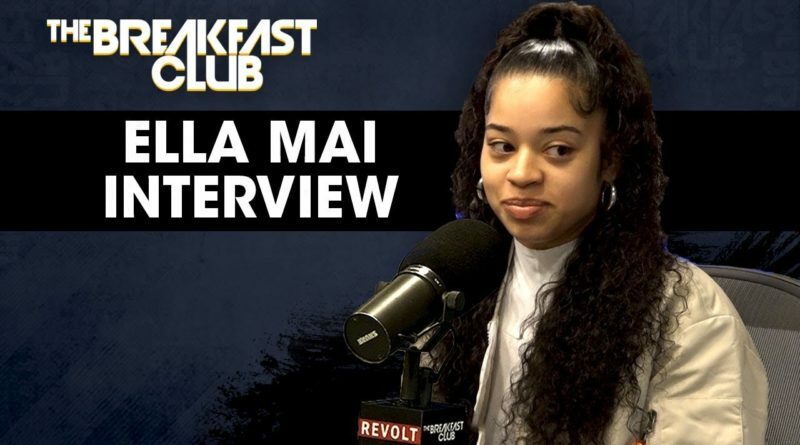 Ella Mai on being discovered by DJ Mustard, following the success of “Boo’d Up” and much more. 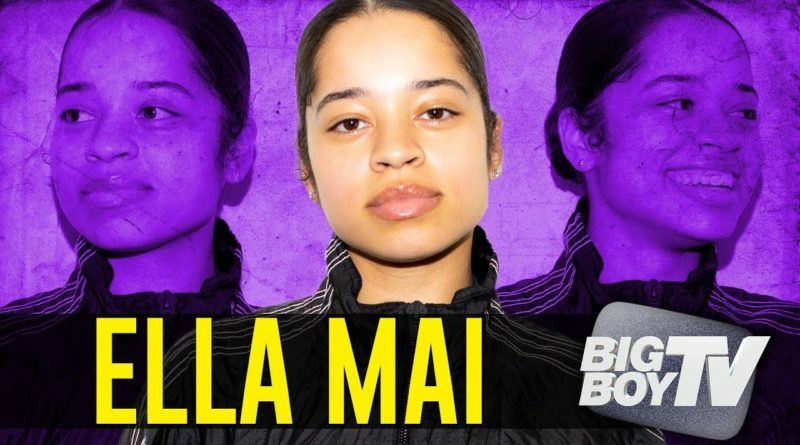 Ella Mai sits down with Ebro an the crew. 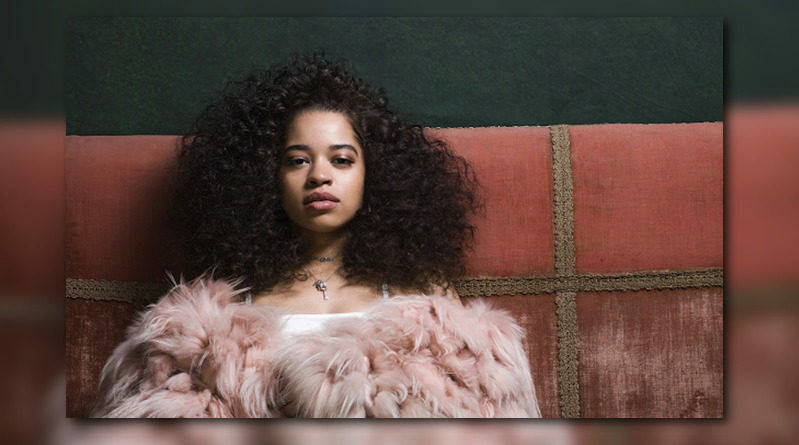 British songstress Ella Mai comes through with her self-titled debut album.